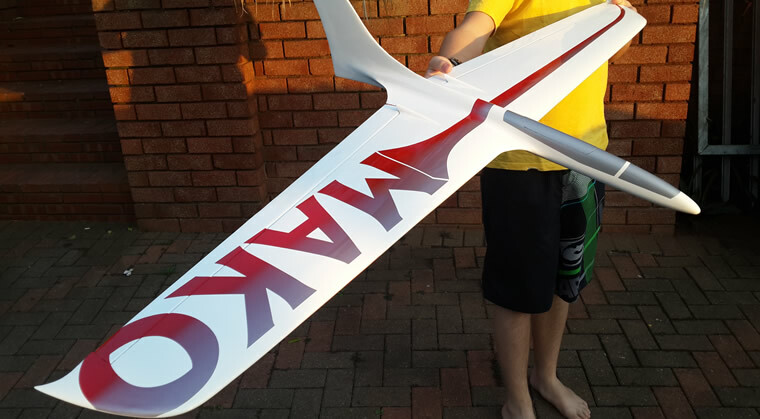 Flightech brings you new and exciting high quality high performance RC gliders from around the world. 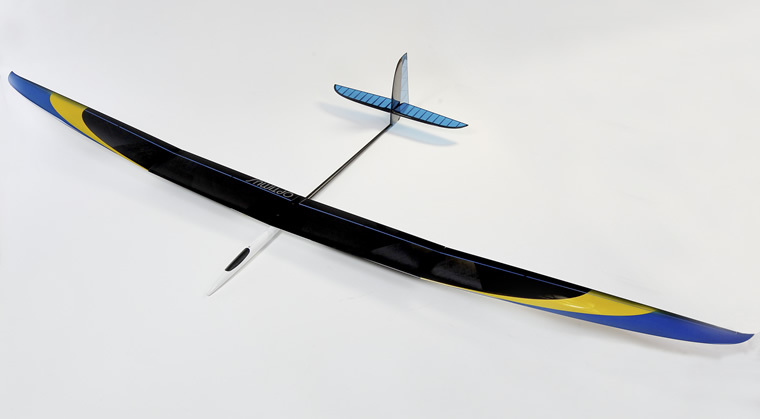 We also sell accessories but only ones that have been fully proven by us over championship winning seasons or after discussions with some of the worlds best RC sailplane pilots. 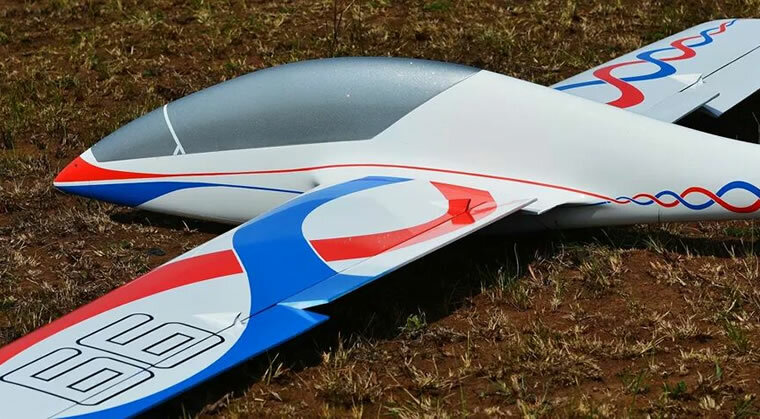 This is your guarantee to success whether you are after total confidence in the equipment you install in your latest pride and joy or whether you are stepping up to the flight line for the last round of the day with a contest win firmly in your sight..